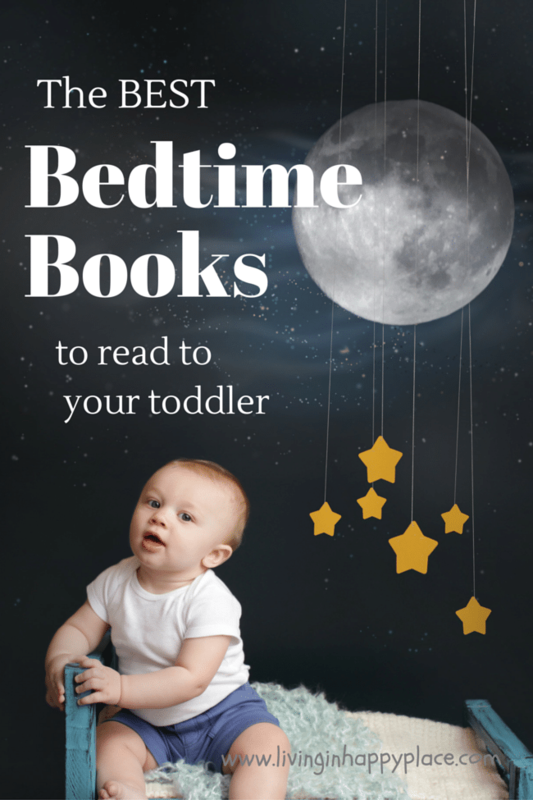 Preview: The best bedtime books for toddlers! Build their library and score some extra snuggle time with these adorable bedtime books! The best part of my day is snuggling up next to my toddlers as they lay their heads down and start to get sleepy as I read them a bedtime story. It’s one of my best HappyPlaces! Is this a favorite time of day for you too? When I became a new Mom, I wasn’t familiar with a lot of the classic or popular children’s books. My sister-in-law asked if I had read my daughter Goodnight Moon- but I had not. She named some other popular children’s books- all titles I had never heard of- and I started to feel like I was neglecting my child of the classics! What are the benefits of reading to babies? According to the American Academy of Pediatrics, reading aloud to children as early as infancy can help develop language skills, form connections, and reinforce social and emotional skills. 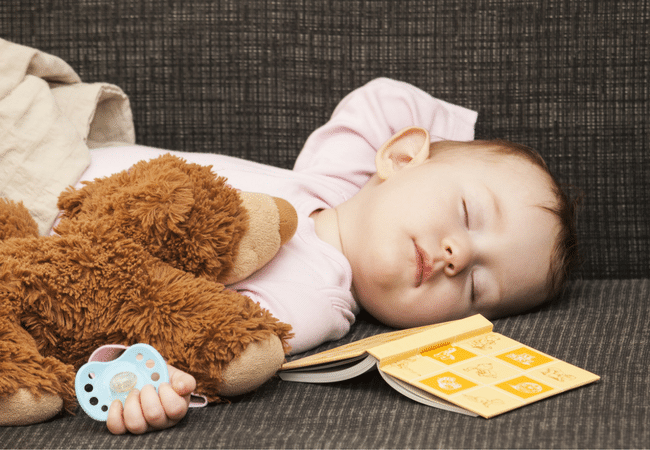 Creating a bedtime routine can be a critical part of good sleeping habits. Taking a bath, putting on jammies, brushing, and then snuggling to read a story is a great way to settle down for the night. Developing a routine and following it every evening lets the child know it is time for bed (and what to expect each night). Reading aloud to your child is critical for developing early literacy. By toddler age, your child can start to interact with the stories by making some sounds from the book or answering questions with you. Their attention span may be short, but the first time they point to the cow when you ask “where is the cow”- that moment just fills your heart! What type of books should I read to my toddler? Anything! Reading aloud is so important to their development (and your heart!) that any book will work. As you notice your toddler begin to develop interests, you can incorporate them into story time. Maybe he is obsessed with the family dog or is beginning to make car noises. Following their interest is also important for Mommy & Me bonding! There are so many classic children’s stories to begin building your library. As soon as I got “caught up” on the wonderful books I had been missing out on, I quickly realized I could not buy (and store!) ALL of our favorites. Now we use Epic! to allow us to read unlimited classics anywhere. This app has been especially helpful when we get stuck waiting in doctor’s offices or on long car rides. I have included an affiliate link to each of these books in case you wanted to take a closer look at the details or need to purchase one! Just click on the book’s title. Goodnight Moon by Margaret Wise Brown: This is probably the most well-known bedtime book. Simple and sweet. I love the rhythm of the book; it is calming and perfect for bedtime. Llama Llama Red Pajama by Anna Dewdney: The Llama Llama series is where reading took a big turn in my house. My youngest got a Llama Llama book for her birthday and the first time I read it to my kids- I could see the “love of reading” light flickering “on” in their heads. This is the series they always reach for. This is the book they know by heart. The stories are rhythmic and relatable (and they rhyme!) They are written and illustrated by a Mom and teacher. Love, love, love! The Going-To-Bed Book by Sandra Boyton: I LOVE rhyming books for little kids! This is a cute book that breaks away from the traditional bedtime story (its about animals living on a boat and what they do before bed). This book has some fun sounds for your toddler to repeat. The Napping House by Audrey Wood: We received this as a “new baby” gift from a Librarian relative and it has grown on us so much. It is a cute and funny story for nap time (or bedtime)! The story is also very rhythmic and nice for a bedtime story. The Goodnight Train by June Sobel: Any train-loving toddler would love this book! It is night on the pages (so muted colors) and the tone is soothing. 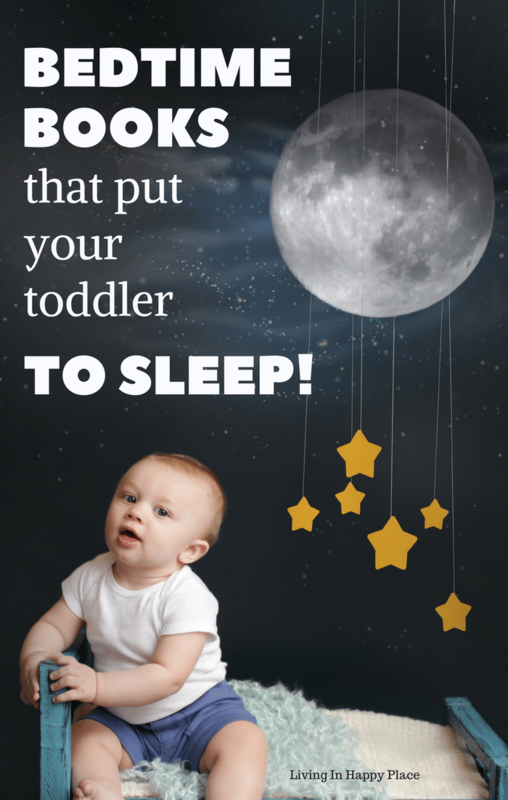 There are also some sounds to repeat or help them lull off to sleep. Goodnight, Goodnight Construction Site by Sherri Duskey Rinker: You can’t get to sleep until you have said goodnight to all the trucks on this construction site! Saying goodnight to each truck helps reinforce that it is time for bed. I was surprised how addicting this book was. We both loved it! Their favorite characters go night-night too! I like the idea of showing my toddlers that Elmo goes to sleep too. He brushes his teeth and reads a story. It helps toddlers to be more agreeable to go to bed when they see that their favorite characters are doing it too! Night, Night Elmo ! If your toddler loves Elmo, he/she will love this book. Elmo has a little bedtime routine he follows. Surprise little pop-up at the end. Good Night, Baby Mickey! (Disney Babies) by Greg Banker: This is a sweet book for infants to fall asleep to. It is very simple and the colors are muted for bedtime. Princess Bedtime Stories Special Edition (Storybook Collection) – Better for older toddler/pre-school princesses. This book has 19 short princess stories! The stories are a bit wordy but I do love that when I just want he rot calm without constantly turning pages, etc. Good Night, Thomas (Thomas & Friends) (Glow-in-the-Dark Board Book) –It’s Thomas and it glows in the dark- need I say more! The gift of reading is just as important for mom as it is for baby. They grow up way too fast. The days can get so busy with a toddler which makes this bedtime book routine even more important in your day. This is a wonderful way to slow down, snuggle, and hold on to that baby for as long as you possibly can! Don’t forget to Pin this to come back for book ideas! 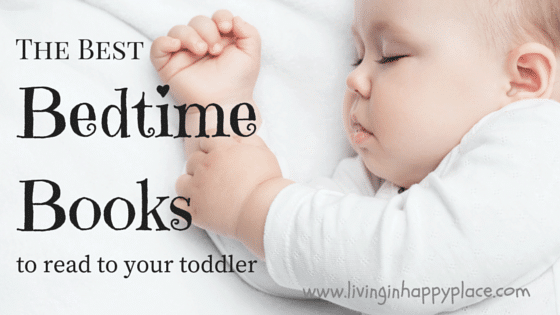 What is your favorite bedtime book for toddlers? Thanks so much! It sounds like your boys share your love of books! Our home library never seems to be big enough. Thanks for pinning! 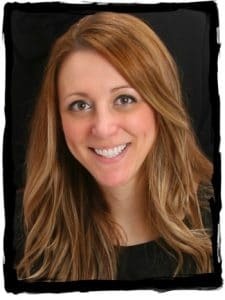 I will be following you over at spoilmyfamily.com! I love Elmo – I love you Just like this! It’s so cute! Awe! That sounds like such a sweet book! And a great one for bedtime so they can fall asleep with happy thoughts of love ❤️ Thanks for sharing!